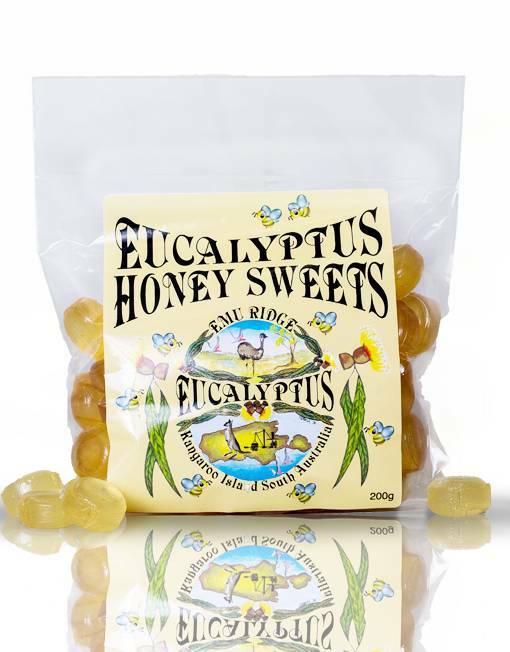 Emu Ridge is located on 691 – 703 Willsons Rd, in the MacGillivray area of Kangaroo Island. 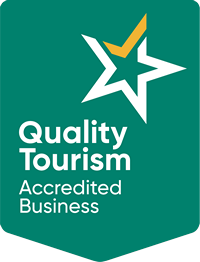 It is situated on a reasonably major ‘through road’ connecting two of the main tourist routes on the Island, just south-west of Kingscote and on the way to Seal Bay. The farm consists of 650 acres, 250 acres of natural bush, 2 freshwater lagoons and 400 acres of land that will eventually be re-vegetated. Hi! 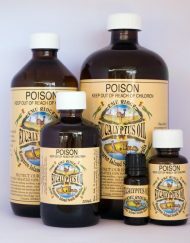 Do you have any shops in Perth that selling your products ?? 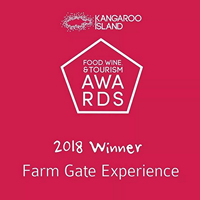 Hi Sherlin, we are only a small family owned business and in line with our current production capacity, we don’t have any retail outlets outside of our own shop here on Kangaroo Island. 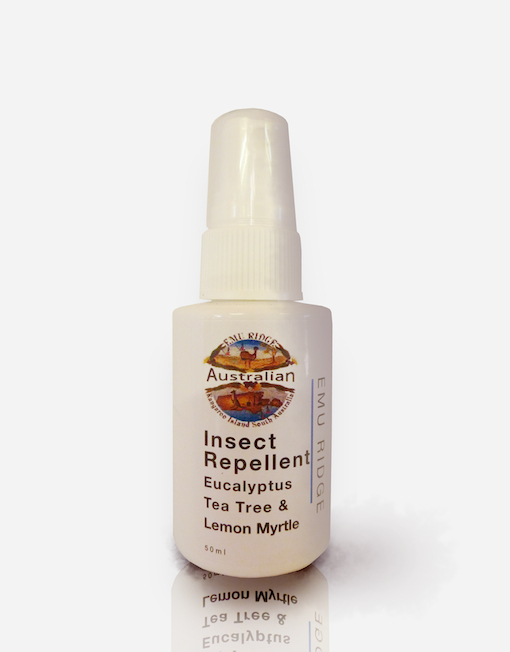 We are however able to offer the majority of our products online with competitive postage costs to anywhere in the world. We hope to hear from you in the future. I watched Lanline today and saw an article about emu oil being used for inflammatory bowel disease. I don’t have Crohns disease but I have had severe inflammation of the digestive tract, from the oesophagus through to the large intestine, due to amyloidosis, and serious and constant diarrhoea. Nothing can be done except an alkaline diet, not totally helpful. 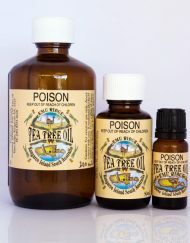 I would like to try the emu oil, are the containers of oil you sell suitable for oral use? 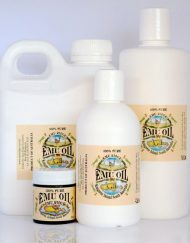 Oil https://www.emuridge.com.au/emu-oil-australian/ and https://www.emuridge.com.au/move-over-fish-oil-theres-a-new-omega-3-in-town-emu-oil/ . 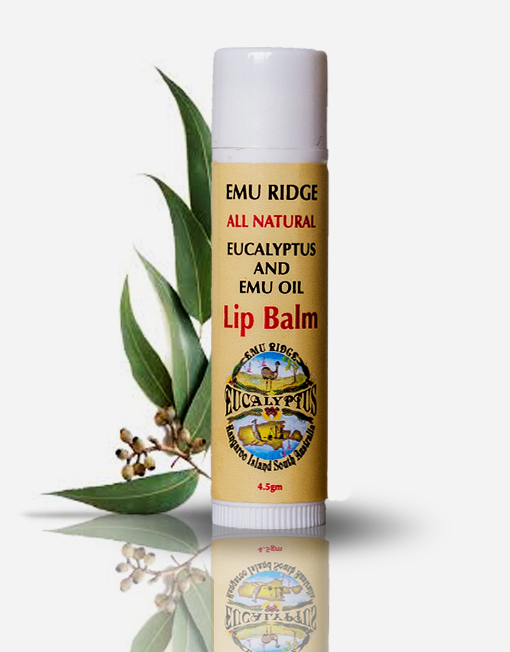 If you go to our emu oil on our online shop you will find reviews for the different things that our customers use it for.